The Shambhala Database (SDB) contains your personal profile, program and staffing history, and much more. It also lets you look up other community members (if their privacy settings permit). Update your profile and photo, manage your subscriptions to Shambhala email lists and much more. If you don’t already have a Shambhala account for the database, you can get one here. If you are new to the Shambhala database you can find a list of FAQ’s here. If you have questions please feel free to contact us. The Shambhala Network is a new website that connects the Shambhala community through email, groups and friends. Think of the Shambhala Network as a sort of Shambhala Facebook. This is a great place to stay connected to your local Sangha as well as the international Shambhala Community. Instructions for using the Shambhala Network are right on the intro page. 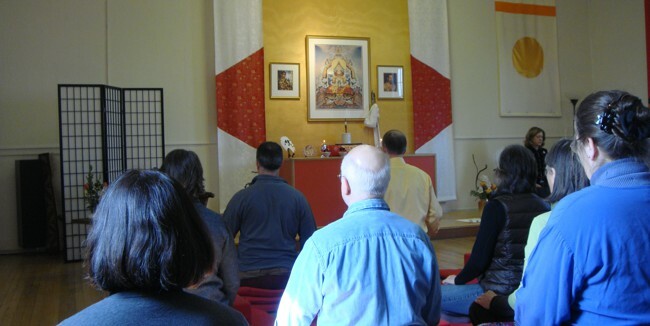 The Brunswick Portland Shambhala Meditation Center maintains a blog on this site. This is where we post items of interest or importance to the local Sangha. Your comments concerning blog posts are welcome and if you would like to make a guest post, please contact our webmaster.